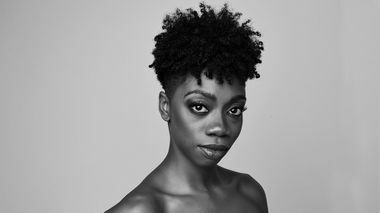 KHALIA CAMPBELL (Bronx, NY) is a graduate of Fiorello H. LaGuardia High School of Music & Art and Performing Arts. She began her formal dance training at Uptown Dance Academy. Ms. Campbell also studied at Dance Theatre of Harlem and as a scholarship student at The Ailey School. In 2012 Ms. Campbell was a part of the international tour of the musical Aida. She has performed with Kymera Dance, Dance Iquail, and in the 40th anniversary of The Wiz at Summerstage. Ms. Campbell also danced as a guest artist with Richard Siegal’s Ballet of Difference in Munich, Germany. In 2016 she was featured in the Christian Dior commercial for the fragrance Poison. 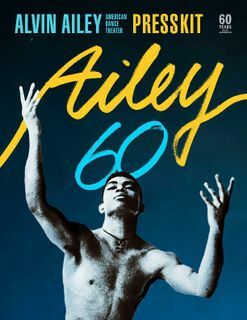 She was a member of Ailey II and joined the Company in 2018. 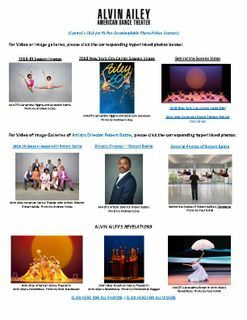 New York (CBSNewYork) - The Alvin Ailey American Dance Theater has been entertaining audiences across the globe for decades, and this weekend the highly acclaimed company comes to Lincoln Center's David H. Koch theater. CBS2's Cindy Hsu was joined by the three newest Company members, Khalia Campell, Christopher R. Wilson and Courtney Celeste Spears for a special preview.